Owing to our affluent industry acquaintance, we present Compressor Fly Wheels. We are instrumental in supplying a durable range of Flywheels, which is used as a storage device in kinetic energy. 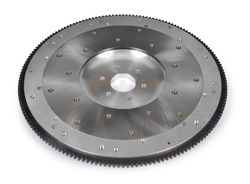 These flywheels are used in different vehicles to resist changes in their rotational speed. 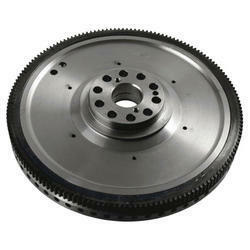 Available in varied specifications, these flywheels can be customized as per the specific needs of our clients. - Turning Moment Diagram Based Design. - Varying Input Torque Varying Output Torque. - Varying Input Torque Constant Output Torque. - Punching Machine Application Based Design. - I.C. Engine Application Based Design.